Spacious and exquisitely proportioned, Elephant is a low seated easy chair designed for lounge and waiting areas. 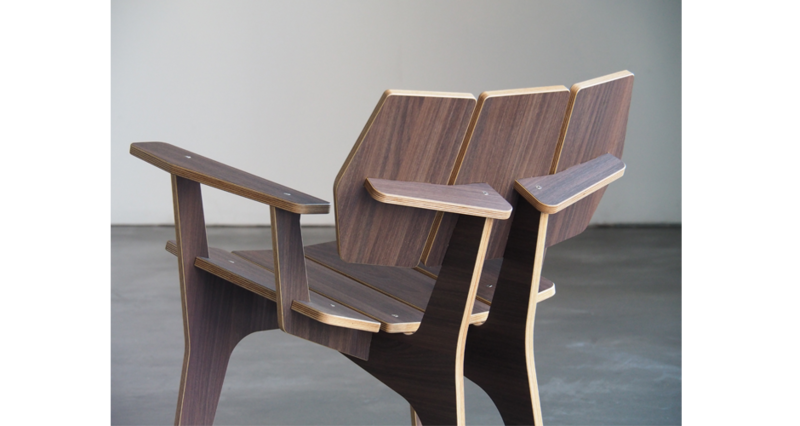 Design innovation include a method of construction that doesn’t require glue, enabling the chair to be assembled with ease. 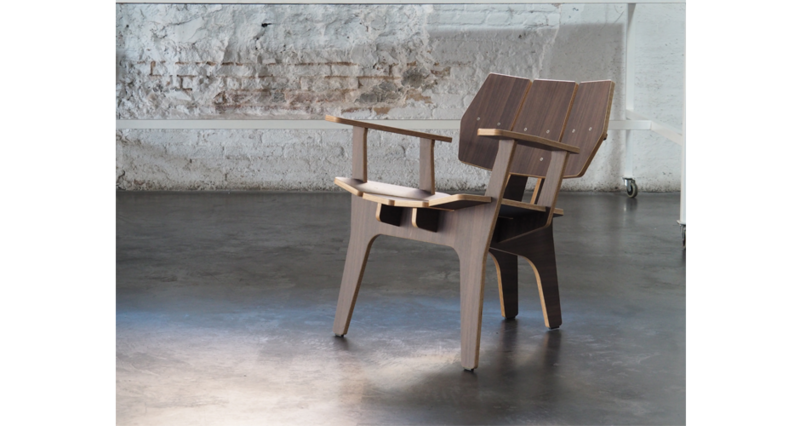 The chair was created to be produced by CNC technology, allowing an efficient use of the material and minimum waste. 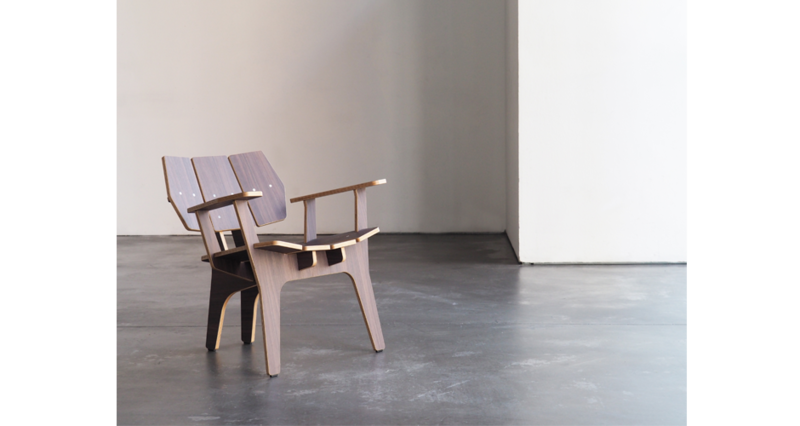 Elephant Lounge Chair is flat-packed, making them easy to distribute, completing their credentials as a functional product. 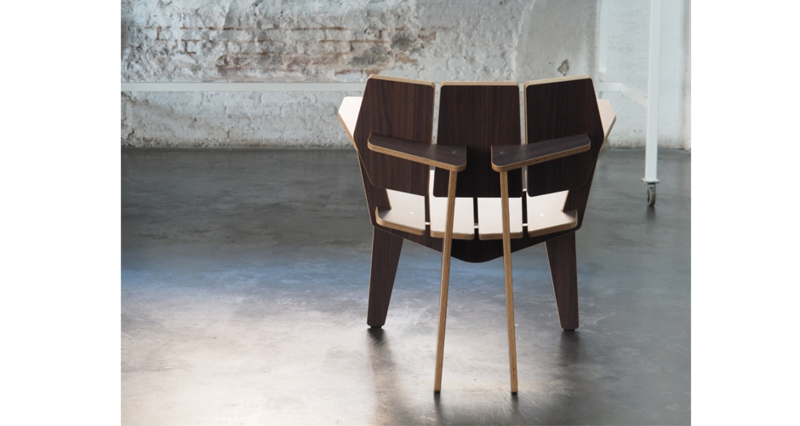 Elephant is an hommage to husband and wife team Charles and Ray Eames. 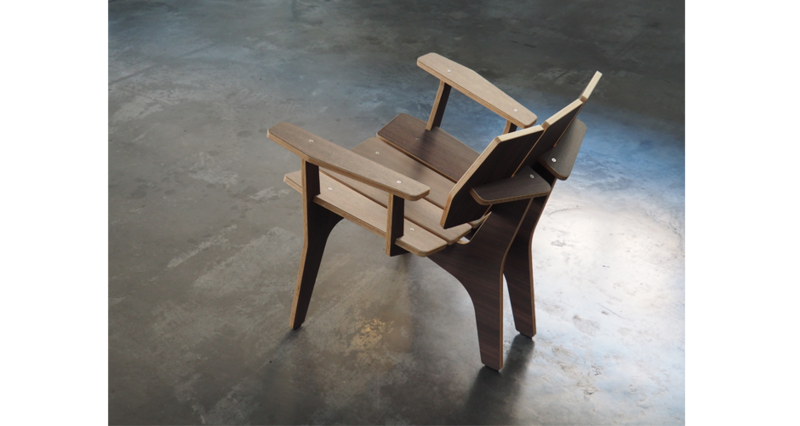 It’s inspired by organic shape of the Molded Plywood Chair and the Elephant sculpture chair created in 1945. 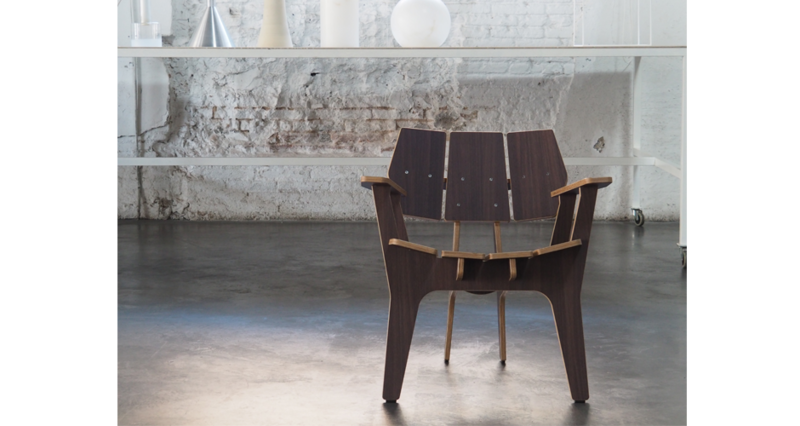 Introduced at IMM Cologne International Furniture Fair 2011.